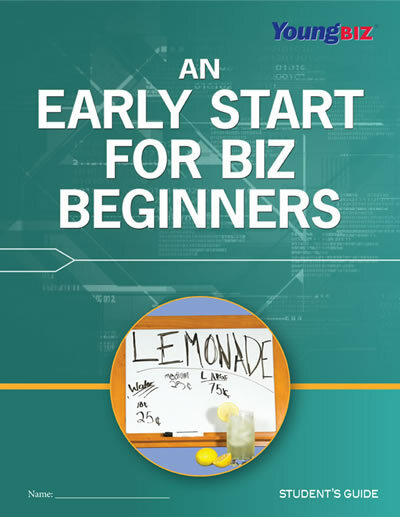 An Early Start for Biz Beginners introduces older children to the eight phases of starting and operating a business, from becoming an entrepreneur to expanding the business. 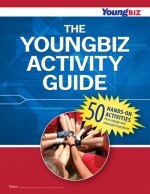 This workbook-style curriculum guides students through the process of writing basic 3-page business plans, creating a sales presentation, and participating in a trade show. 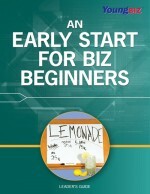 An Early Start for Biz Beginners Leader’s Guide provides detailed lesson plans to help teachers walk students through the eight phases of a real business start-up. 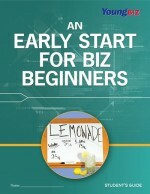 This course emphasizes business writing skills while also introducing 10 new business vocabulary words in each session. 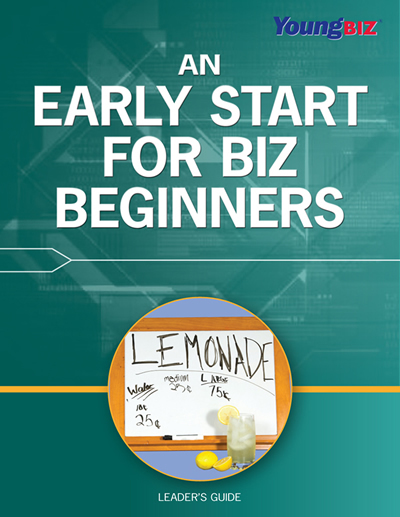 An Early Start for Biz Beginners course is designed to help students achieve academic standards in Language Arts, Math, Economics, and Applied Technology. The curriculum is also aligned with the national standards for entrepreneurship education published by the Consortium for Entrepreneurship Education.